But don’t worry if you just can’t handle your spice. 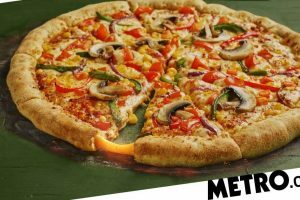 A new 3+ Chilli Rating has been added to the menu to warn Domino’s fans about the extra kick the new products bring – so there’s no danger of getting caught out. The spicy new options will be available at all Domino’s stores nationwide from Monday 15 April. What Is Chip Gaines Like as a Dad?